The Assassin’s Creed film has already been through loads of trials and tribulations – and it’s not even begun filming. Given the amount of drama it’s gone through, even this small glimpse is reassuring. But here it is, your first look at Michael Fassbender in costume. Yahoo Movies have revealed that Michael will be playing the part of Callum Lynch, a modern day assassin. Callum will be reliving the memories of Aguilar, a 15th Century Spanish assassin. Also starring are Marion Cotillard (The Dark Knight Rises) and Michael Kenneth Williams (12 Years A Slave). A final release date of December 21, 2016 has been set. 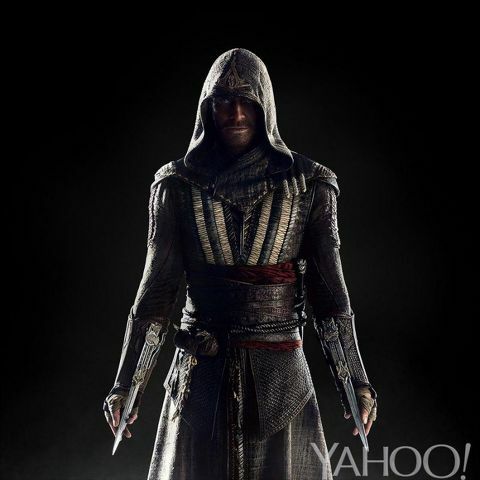 Tagged with ac, assassins creed, costume, michael fassbender, movie, script, setting, story.